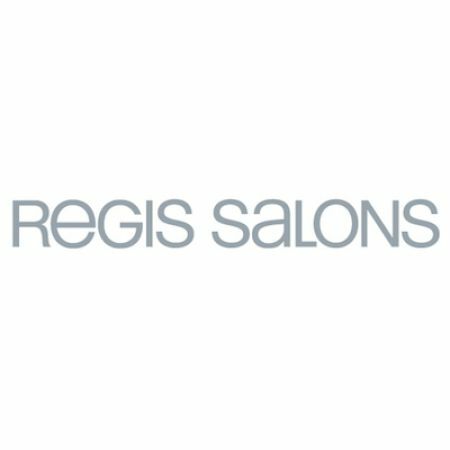 At Regis Salon, we believe style and beauty serve to enhance your own unique journey. Our goal is to offer an engaging space where you can refine and redefine how you look and feel, to be confident every day. Our stylists are supported by the industry's best education with ongoing training in the most current trends and techniques. Equipped with knowledge, skills and some of the best professional haircare products available, including Designline, Moroccanoil, Pureology, Redken, Paul Mitchell, Biolage and more, your Regis Salon stylist can create the looks you want.